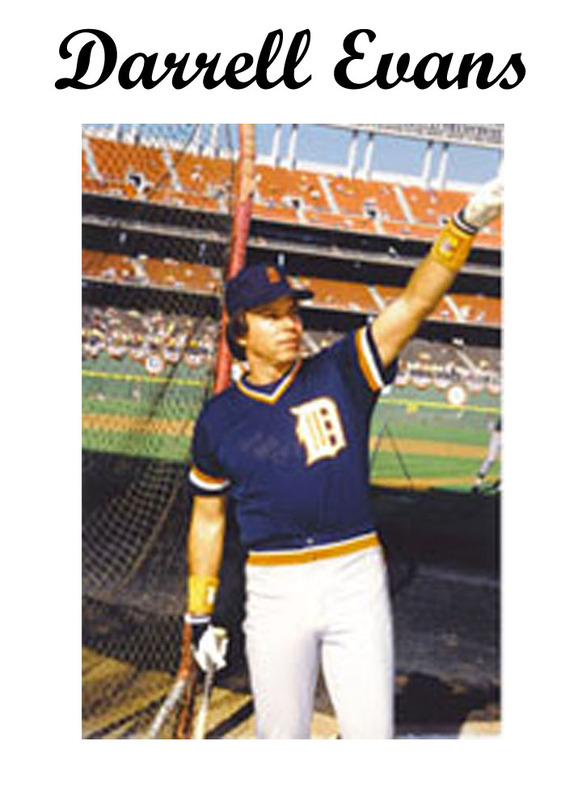 After his playing career, Evans coached with the New York Yankees in 1990, and spent a few years managing for the Long Beach Armada of the Golden Baseball League. 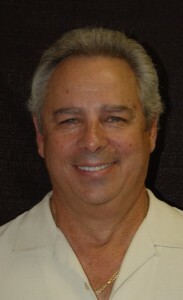 In 2009, Evans managed the Palm Springs CHILL. Dan Dipace is the Director of Player Procurement for the California Winter League and an Associate Scout for the Atlanta Braves. Dan was signed as a shortstop for the Los Angeles Dodgers in 1963. 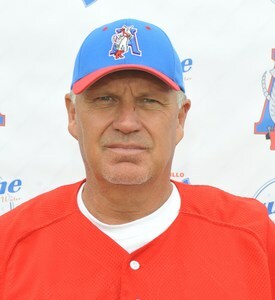 DiPace has a long history of coaching, beginning in 2000 as a first base and hitting coach for the Aberdeen Arsenal. In 2002 he went on to become a first base and hitting coach for the Allentown Ambassadors in the Northern League, and the Long Beach Armada in 2005. DiPace was a first base coach for the Orange County Flyers in 2007-2008, winning the 2008 Golden Baseball League Championship. He was a coach, and in charge of player procurement, for the Palm Springs CHILL from 2008 to 2009, and is most currently the bench hitting coach for the Victoria Seals of the Golden Baseball League. Chris Paterson is a native of San Bernardino, California and attended Redlands East Valley High School. He was a member of the school’s first Citrus Belt League Title playing on same team as Atlanta Braves pitcher Tommy Hansen. Paterson played one year of junior college baseball at Barstow Community College before going on to play Division I baseball at North Dakota State University in Fargo, North Dakota. While there, he served as a reliever and posted a career earned run average of 4.26, including 2 career starts and a no-hitter against perennial NCAA powerhouse Creighton University. Paterson earned national awards, notably a PING National Spotlight Player/ Performance of the week. He graduated from NDSU in 2008 with a degree in Behavioral Studies. After College, Paterson was offered multiple Independent contracts, but chose to pursue his career professionally on the international circuit. Paterson played his last season for the French Elite club for the Montigny Cougars as a starting pitcher, first baseman and outfielder. He played and coached this winter in Australia for one of the top leagues, the Victorian Baseball league in Melbourne for the Doncaster Dragons Baseball Club as a pitcher and outfielder. Paterson helped lead the club to the middle of the pack after the team finished last the previous season. He was offered Independent contracts for the next season as well as Professional International contracts including the job as head coach and player for a top team in the Czech Republic in the Czech ExtraLeague. Paterson enters his second season in the California Winter League and currently resides in Yucaipa, California where he is working on his Masters Degree in Coaching and Athletic Administration at Concordia University-Irvine. “This will be a great opportunity for me to use this experience to recruit and look for talented players for my club, as well as for other European clubs,” Paterson said. He will manage the Roswell Invaders of the Pecos League as well as serving as director of Player Procurement for the Pecos League upon the conclusion of the CWL. Paterson also will be the pitching coach for Pacifica College, a first-year program looking to get on its feet. RickyVanAsselberg comes to the California Winter League after leading the Shreveport-Bossier Captains to the 2010 American Association Championship. He led the team to a 48-48 record in 2009 – a 22-game improvement from the previous season and the team’s first .500 season since 2006. A Gardner, LA resident, VanAsselberg played collegiate ball at Baptist Christian College in Shreveport, winning back-to-back national small-college championships in 1995 and 1996. He was a two-time small-college all-America selection and was named MVP of the 1996 tournament. 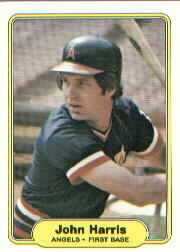 John Harris comes to the CWL from the Amarillo Sox of the American Association. 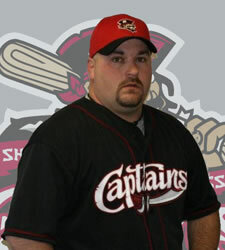 In 2010, Harris was with the United League’s Amarillo Dillas where he served as hitting coach this past season. 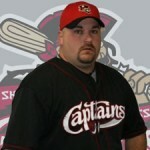 He has also served as the Dillas’ manager during the 2004 season and has lived there during the off-season for over 15 years. 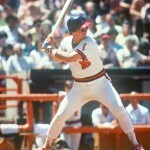 A native of Portland, Oregon, Harris was originally selected by the California Angels in the 29th round of the 1976 MLB Amateur Draft. 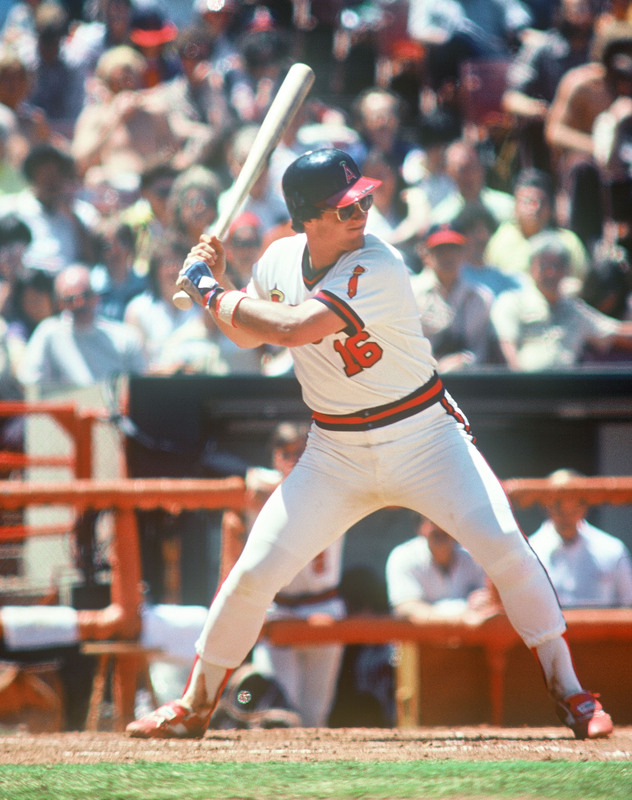 Harris made his MLB debut on September 26, 1979, playing his final MLB game on October 3, 1981. In three seasons with Angels, Harris played in 56 games for the Halos posting career offensive numbers that include a .258 batting average with 8 doubles, 5 homeruns, and 16 RBI, in 131 official plate appearances. After his MLB career, Harris spent over 20 years managing and coaching in professional baseball where he has been regarded as one of the finest hitting instructors by his peers but is most notable for his ability to procure players. Stan Cliburn recently joined the California Winter League as an instructor for the upcoming season. He has over twenty years of managing experience and was hired in January to serve as the new manager of the Sioux City Explorers in the American Association. Cliburn played baseball at the University of Southern Mississippi and went on to have a four year MLB career. Gera Alvarez comes to the California Winter League after winning the 2010 Rogers Hanners Award as Frontier League Manager of the Year. 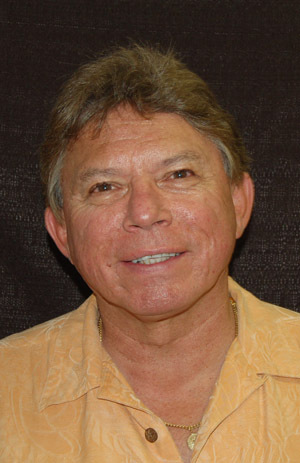 Alvarez, who also serves as an associate scout for the San Diego Padres, led the Oakland County Cruisers to a club-record 52 wins, a ten game improvement from 2009. He also managed the Frontier League All-Star game. Alvarez attended Texas Tech University where he earned All-Big 12 honors in 2001 and 2002. He still holds the school record for having a 30-game hitting streak. After finishing his college career with the Red Raiders, he was drafted by the Baltimore Orioles in the 16th round in 2002. After reaching AAA and playing six years in the minors, Alvarez moved on to be the hitting coach and first base coach of the Midwest Sliders in 2009. He helped the Sliders go from last in team batting average, to third. The Sliders also improved their win total by 13 games in 2009. Dana Williams comes to the California Winter League after serving as the hitting coach for the Washington Wild Things in 2010. Williams, a native of Weirton, W. Va., currently resides in Pittsburgh. He coached in the Seattle Mariners organization for 12 years, serving as manager of the AZL Mariners for two years and as a hitting coach with various affiliates for 10 years. 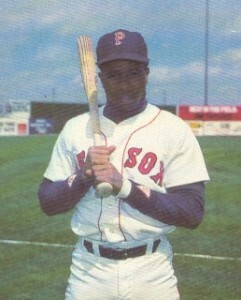 He played minor league ball for seven seasons from 1983-89 in the Red Sox and White Sox organizations. Williams also appeared in eight games with the Boston Red Sox in 1989.